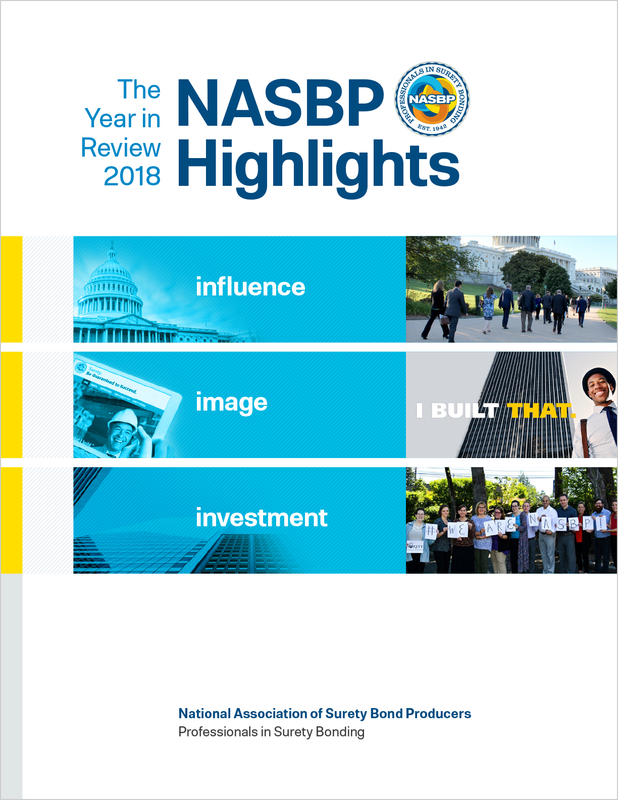 NASBP Annual Highlights, published as a full color brochure at the end of the year, summarizes some of the many accomplishments of NASBP. Click here to thumb through the 2018 Year In Review publication electronically just as if it were in paper form! Click here to download the .PDF version. Thank you for electing me as NASBP President, and thank you for sharing your passion about our shared industry and association! President, Skillings Shaw & Associates, Inc.